Notice the past tense slipped into the last sentence. Desu isn't used in all tenses like most "normal" verbs but can be used as below Desu isn't used in all tenses like most "normal" verbs but can be used as below... Like English, you make past tense by changing the end of the verb. Unlike English, Japanese verbs are highly regular. 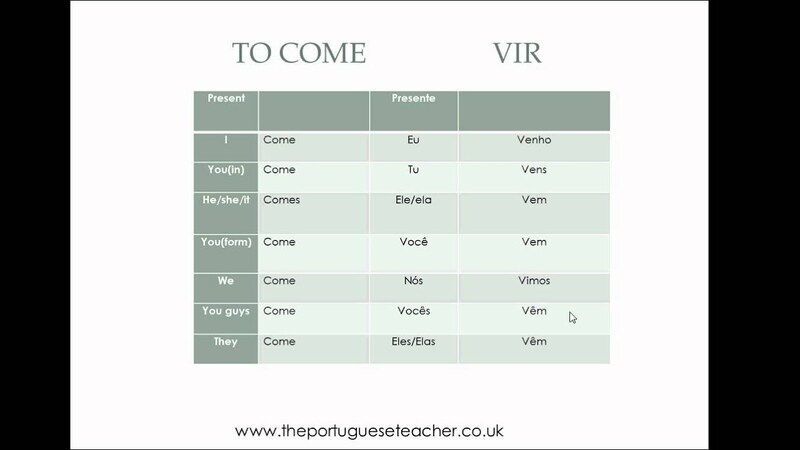 There are only two significantly irregular verbs, ?? (to do) and ?? (to come). Negative forms are also made by changing the end of the verb. All Japanese verbs are by default present tense or future tense, depending on the context. And changing 5-row verbs from basic form to past tense is the most difficult part of Japanese verb � how to make half invis minecraft pe skins 23/10/2007�� I have read in a Japanese Wikipedia article that another language with salient perfective aspect, namely Russian, lets the present forms of a perfective verb express the future. I hope someone is interested enough to corroborate. 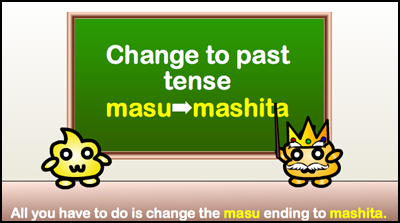 Like English, you make past tense by changing the end of the verb. Unlike English, Japanese verbs are highly regular. There are only two significantly irregular verbs, ?? (to do) and ?? (to come). Negative forms are also made by changing the end of the verb. The past tense of make is made (Wearside). 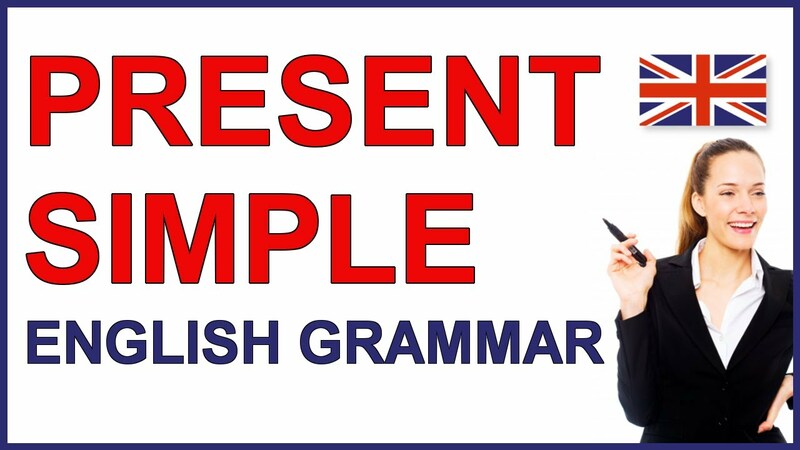 The third-person singular simple present indicative form of make is makes . The present participle of make is making . The verb "suru" is most often used because it can be combined with nouns to make a verb (example: benkyou (nound: study) + suru (to do) = to study.